Bluehole’s PUBG has been out for more than a year on PC and Xbox One and recently, the game’s PS4 version was officially rated by Korean Game Rating Board. PUBG’s PS4 release has been rated in Korea, suggesting a possible release for the console in the coming months. Usually, we witness the titles getting rated ahead of its official launch and it might be a possibility that the PS4 version might be officially announced during the upcoming Tokyo Game Show 2018 event which is scheduled for later this week. The game’s mobile version was released earlier this year and perhaps PS4 is the platform which lacks the game. Ever since its release on Steam, PUBG gained a huge popularity and enjoyed more than 1 million concurrent players every day for almost a year. The game also increased the popularity in battle royale genre as most of the games releasing today (Battlefield 5 and Call of Duty Black Ops 4) are getting a separate battle royale mode. The game made it to Xbox One in December last year and managed to sell over 8 million copies so far. 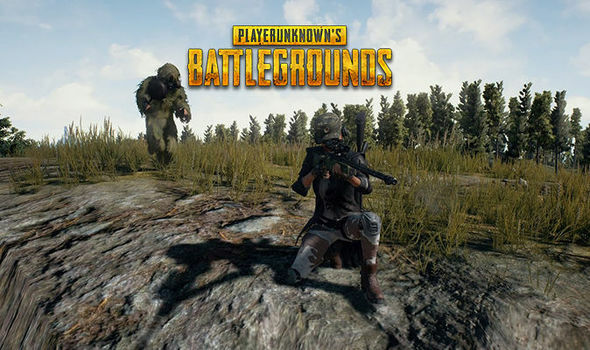 However, fans reported some performance issues on the console and the feedback was welcomed by the developers as they decided to start “Fix PUBG” campaign, with a new map and some improvements such as dynamic weather. It is being speculated that the game might be announced for PS4 during TGS 2018 this week. PUBG is now available for PC and Xbox One. Stay tuned for more updates!